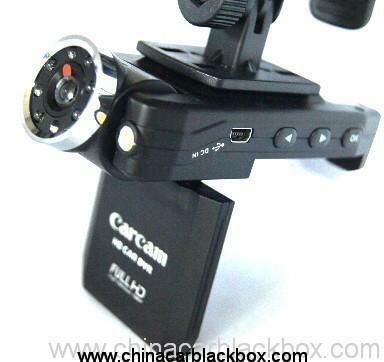 1.This product can be installed in driving the maneuveringdesk, like a adornment, looks very beautiful. 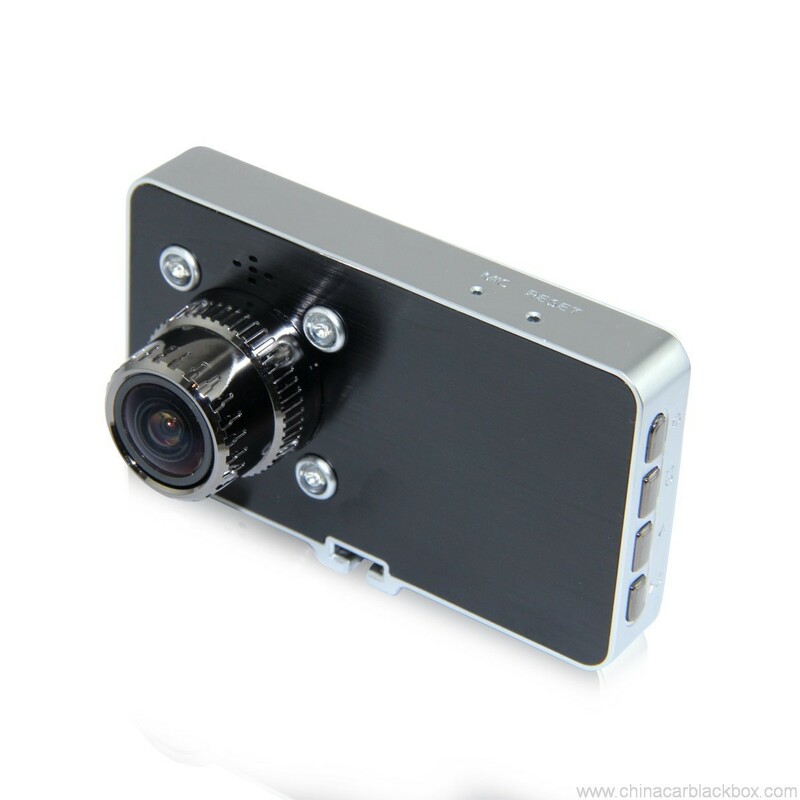 1.Five million pixel HD video camera, wide-angle of 120 degree,you can to select four or eight IR vision, super strong of night vision. 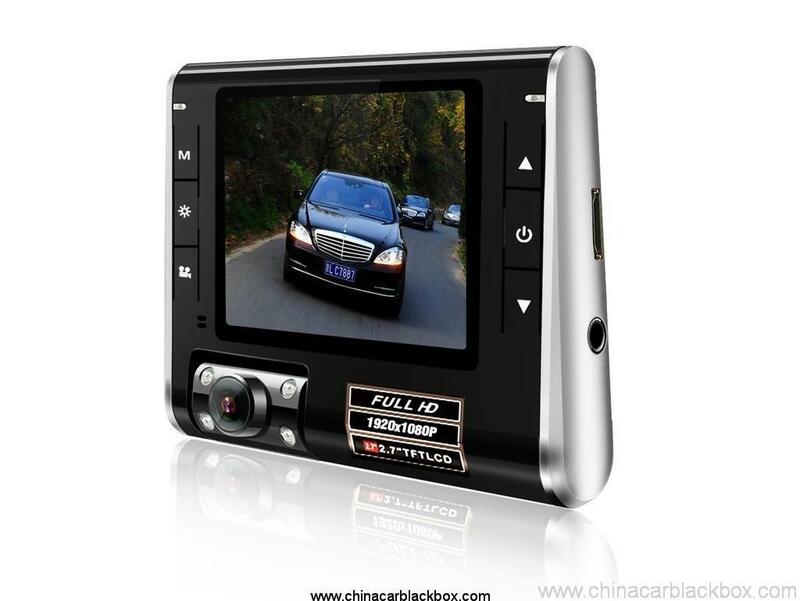 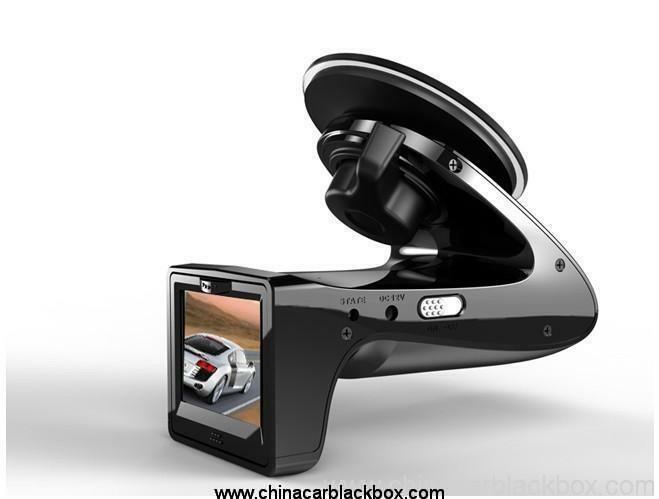 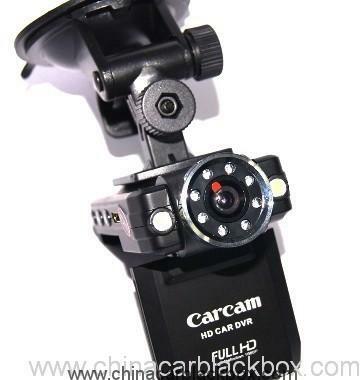 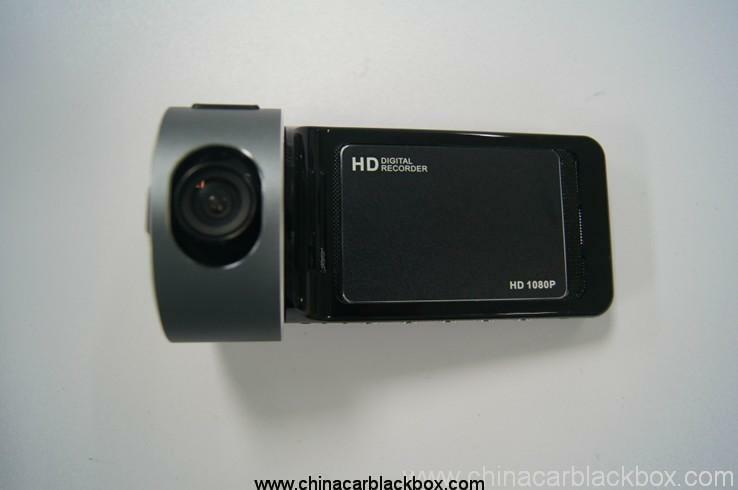 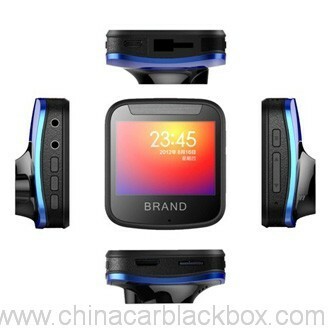 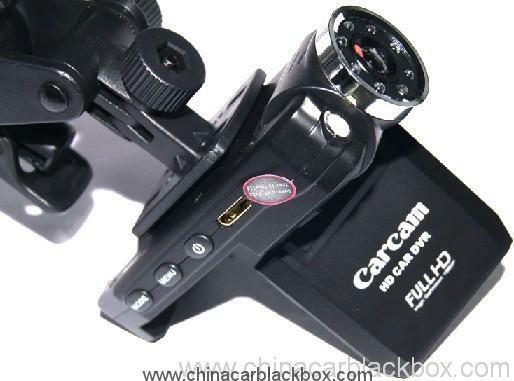 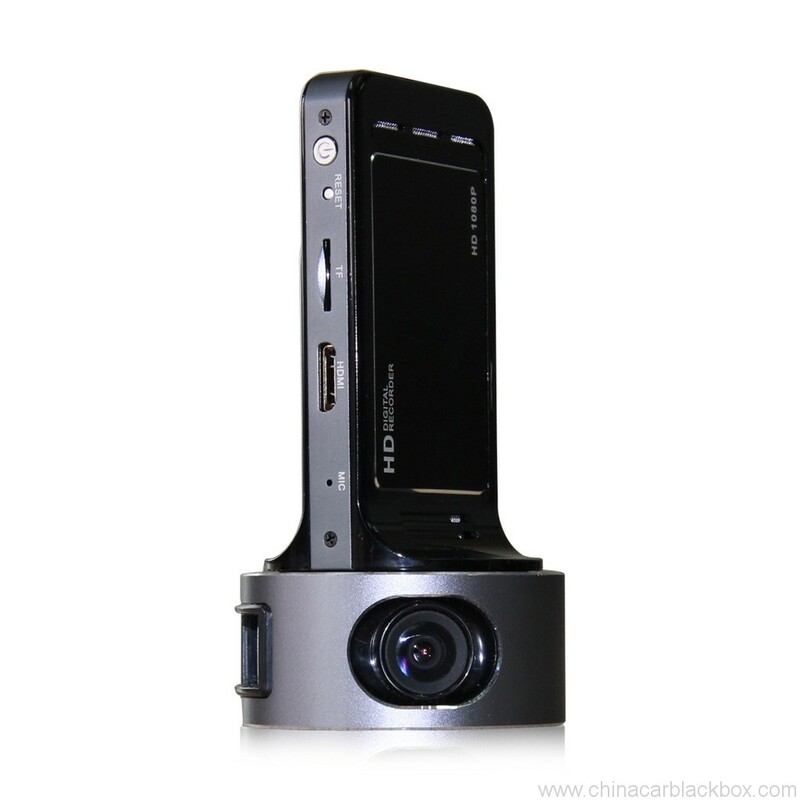 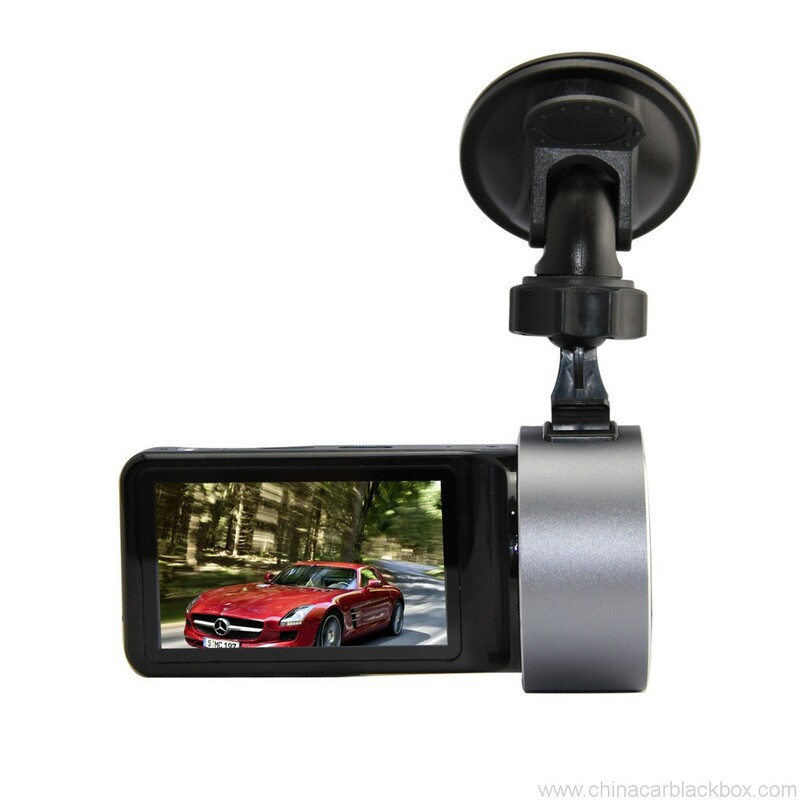 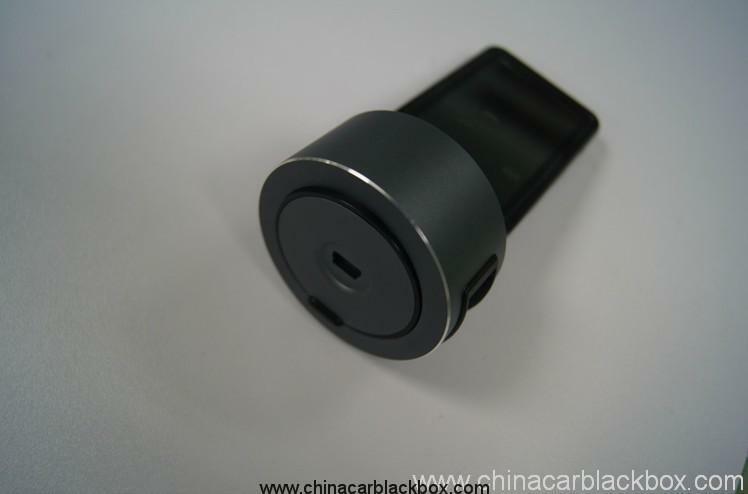 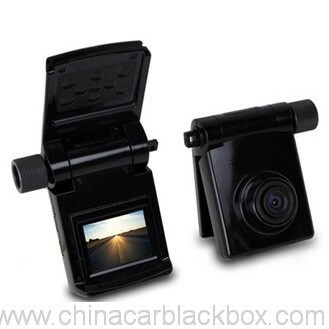 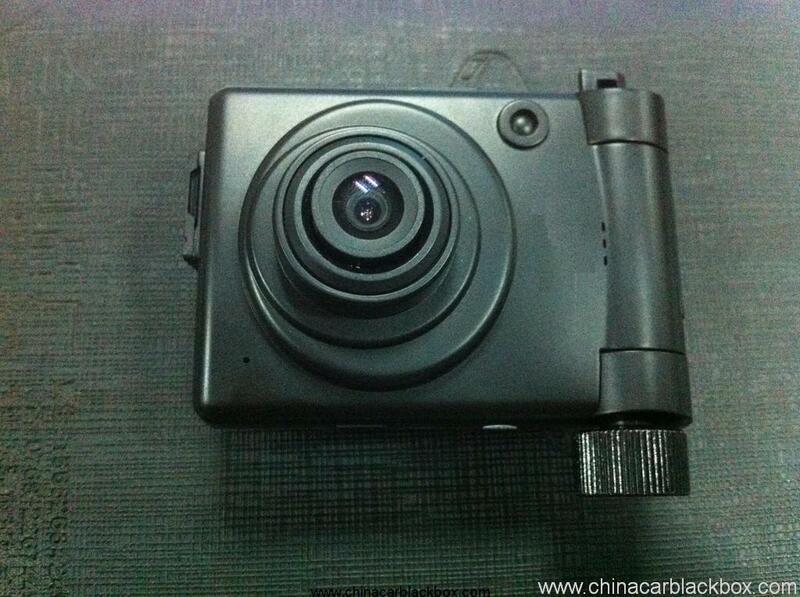 2 .2.0”HD display screen,It can rotating of 270 degree,In any car position can watch video. 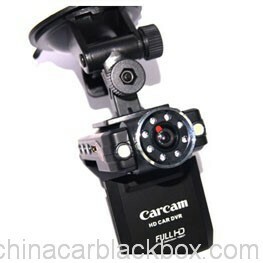 Good camera for the price. 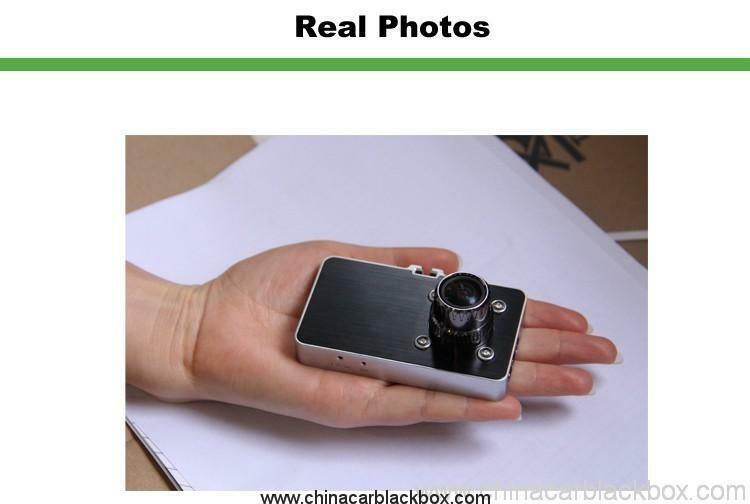 Very clear viewing and good size so it’s not a distraction.